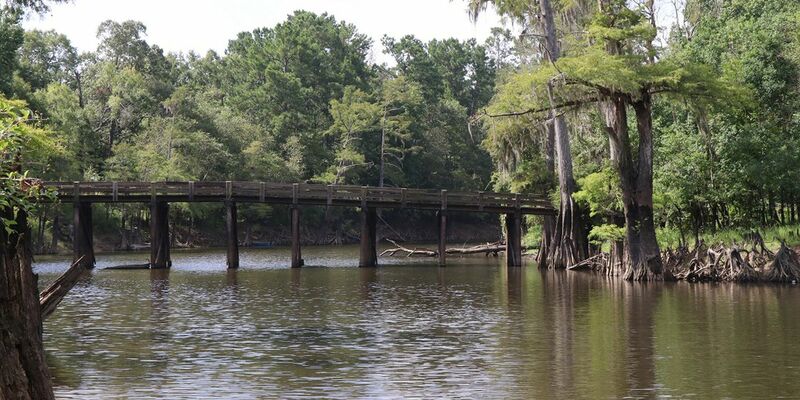 CALCASIEU PARISH, LA (KPLC) - According to the Calcasieu Parish Police Jury Alligator Park has reopened after high water levels forced the park to close. The boat launch will remain closed at this time. The facility off La. 109 near the Sabine river was not significantly damaged by the flood waters. Alligator park has closed multiple times from 2016 and 2017 due to damage from flooding. The park reopened at full capacity in August of 2018 but was shut down again on Jan. 3 because of high water levels.